Poppy Dolan lives in Berkshire with her husband, where she is a keen baker and crafter as well as a prolific author of many laugh-out-loud romantic comedies, including the bestselling The Bad Boyfriends Bootcamp. 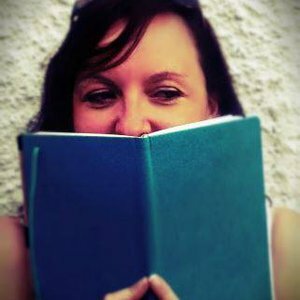 You can get in touch with Poppy on Twitter @poppydwriter and on Facebook at PoppyDolanBooks. She doesn't bite. Unless you are a dark chocolate digestive.